Comes equipped with: Gray, Leather-Trimmed Seats, Obsidian Blue Pearl. This Honda Pilot also includes Power Driver's Seat, Clock, Climate Control, Power Passenger Seat, Tachometer, Dual Zone Climate Control, Memory Seat Position, Homelink System, Privacy Glass/Tinted Windows, Power Steering, Telescoping Steering Wheel, Rear Air Conditioning, Steering Radio Controls, Sunroof, Power Mirrors, Moonroof, Lthr. Steering Wheel, Driver Airbag, Fog Lights, Passenger Airbag, Intermittent Wipers, Side Airbags, Rear Defogger, Security System, Subwoofer, Navigation System, Rear Spoiler, 3rd Row Seating, Rear Wipers, Center Arm Rest, Remote Fuel Door, Vanity Mirrors, Heated Mirrors, Child Proof Door Locks, Daytime Running Lights, Parking Sensors, Rear Heated Seats , Reverse Camera, Side Curtain Airbags, Roll Stability Control, Power Lift Gate, Tire Pressure Monitor, Carpeted Floor Mats, Overhead Console, Front Heated Seats. Round Rock Honda is committed to a comfortable and relaxed purchase experience. We pride ourselves on our many awards and excellent customer service. Please call, email or just stop on by to see that we are out to make this the best new Honda purchase you can make. 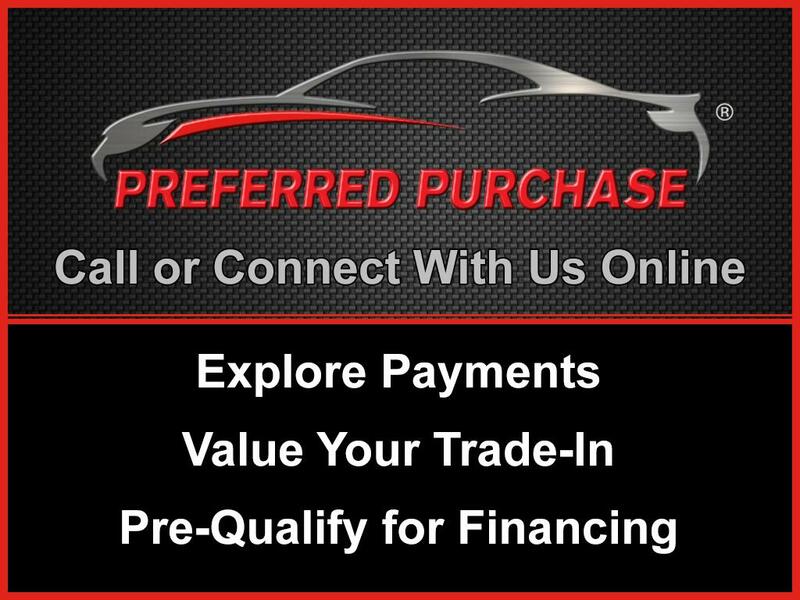 Contact us today at 855-996-3138 for more information, or fill out our Online Credit Application to begin the pre-approval process today. Tax, title & license, $150 dealer document fee and dealer added options extra.